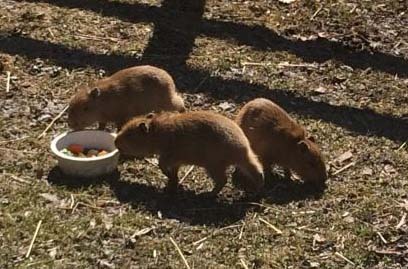 The Honey Family Foundation contacted Friends of High Park Zoo through the Toronto Foundation after hearing that funding was needed to save the Zoo. 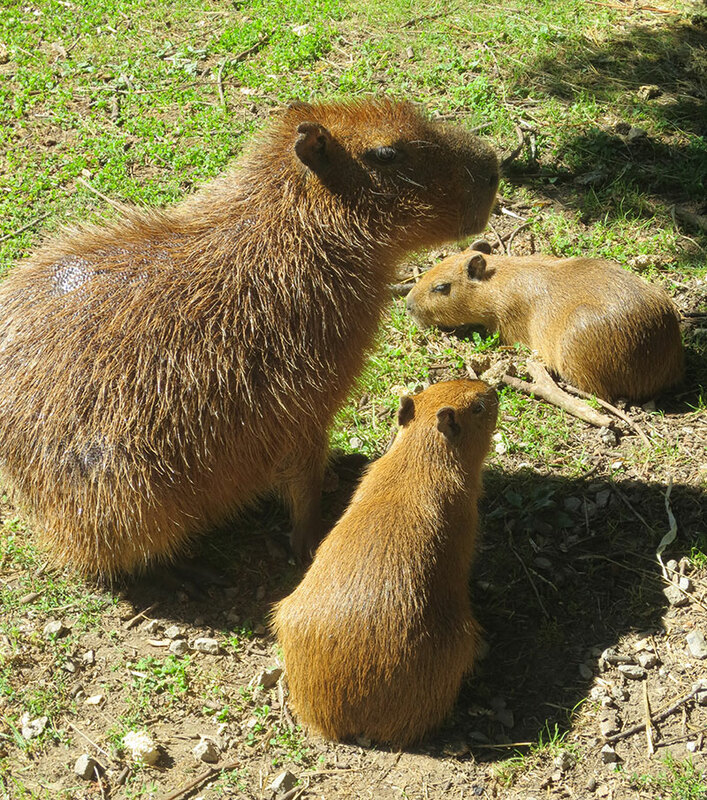 In 2012 the Honey Family Foundation generously made a three-year commitment of a matching donation program ($50,000 per year) to support the on-going operations of High Park Zoo. 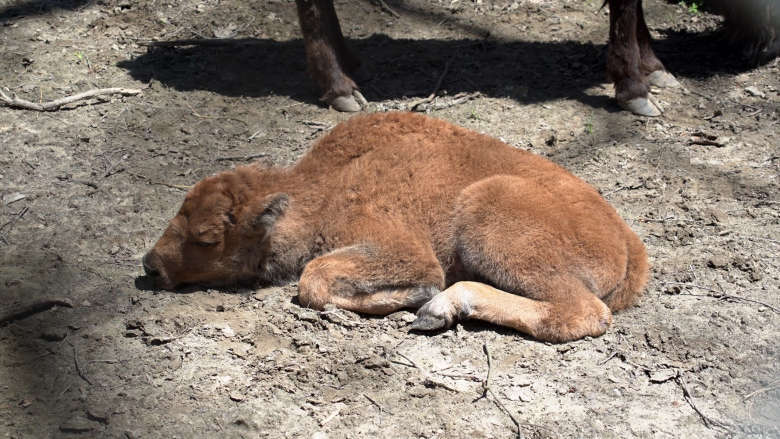 In both 2012 and 2013 Friends of High Park Zoo has maximized this matching program raising over $200,000 through this initiative.B In 2014, the Honey Family Foundation increased their donation to $60,000, and helped raise $110,000 towards improving the Llama Pen. Their matching funds have helped raised over $327,000 in the last three years. In 2015 the Honey Family Foundation contributed $20,000 toward the matching initiative. 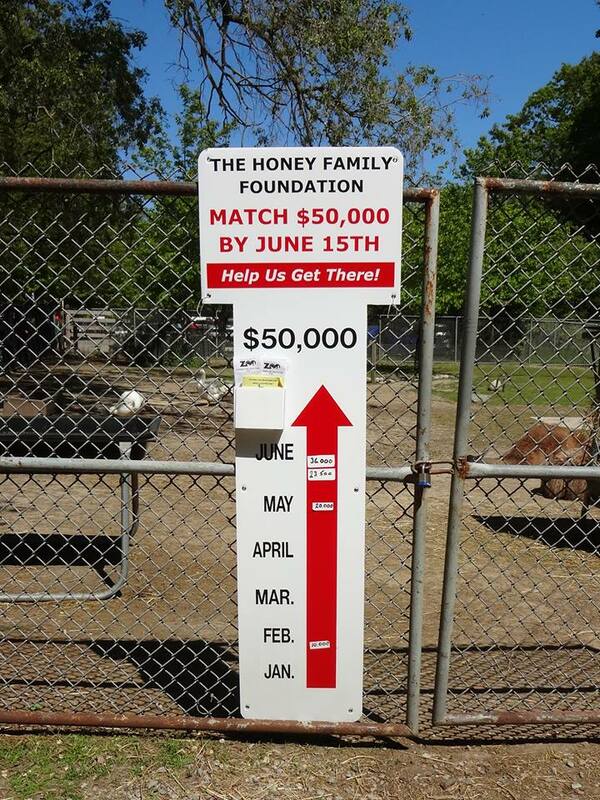 In 2015 the Griggs Family Foundation partnered with Friends of High Park Zoo and contributed $15,000 to the Honey Match Initiative.B These funds along with those from the Honey Family Foundation provided B $35,000 to be matched in 2015, for a total of $70,000 donated to help High Park Zoo.